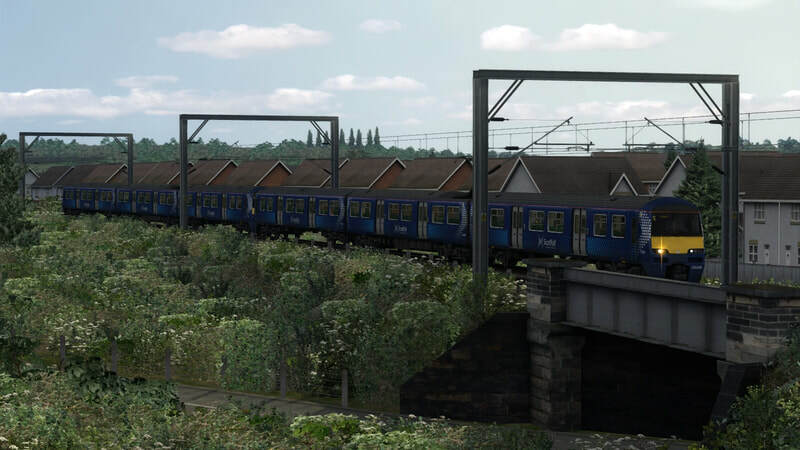 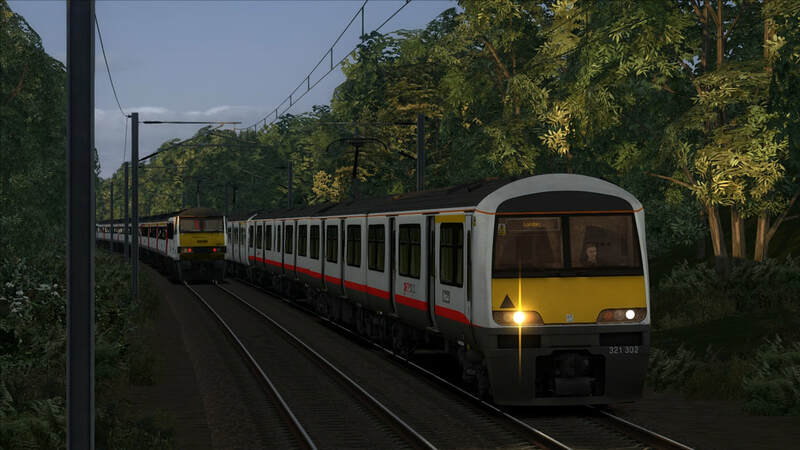 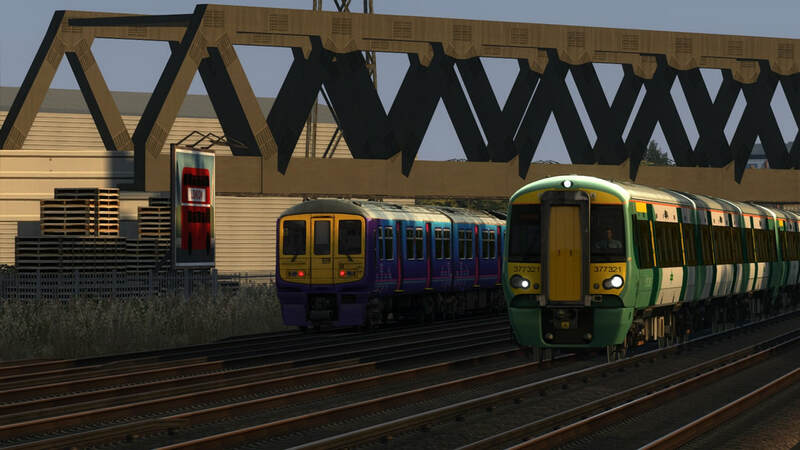 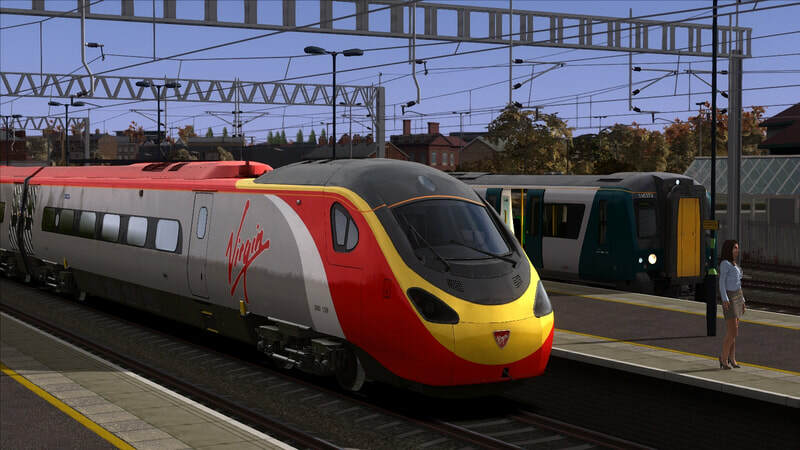 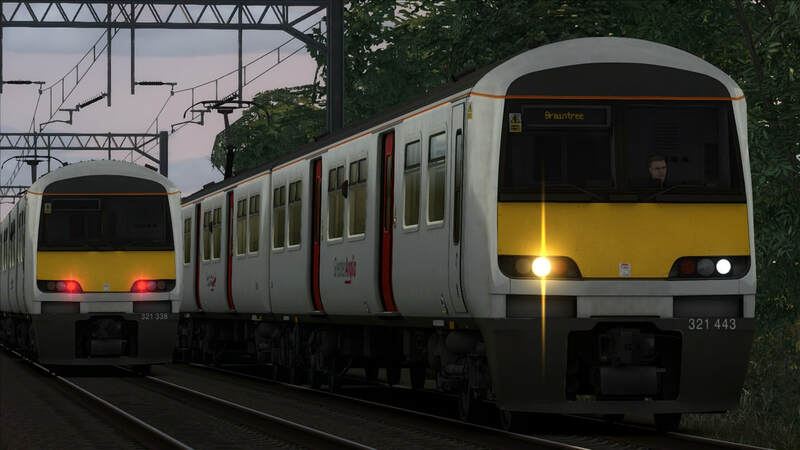 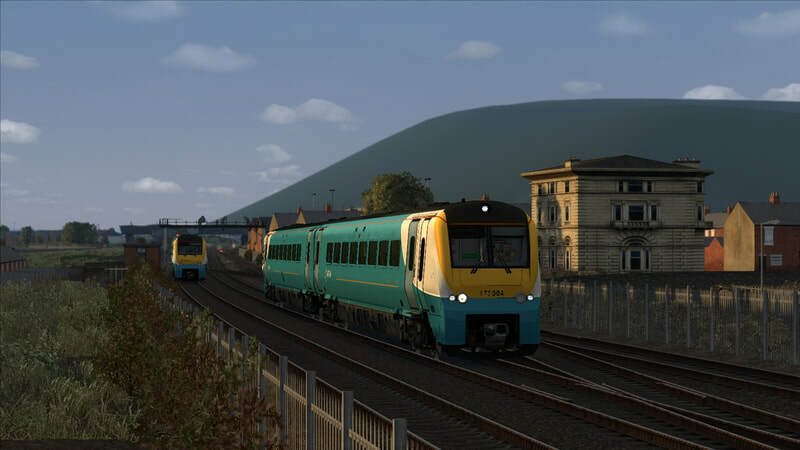 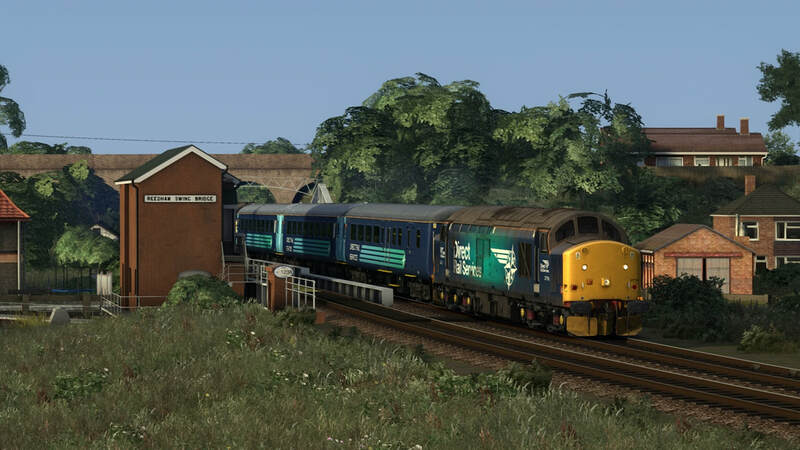 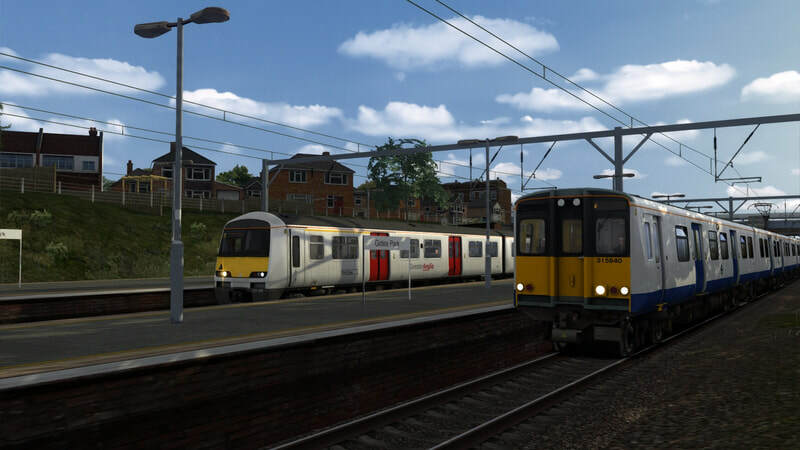 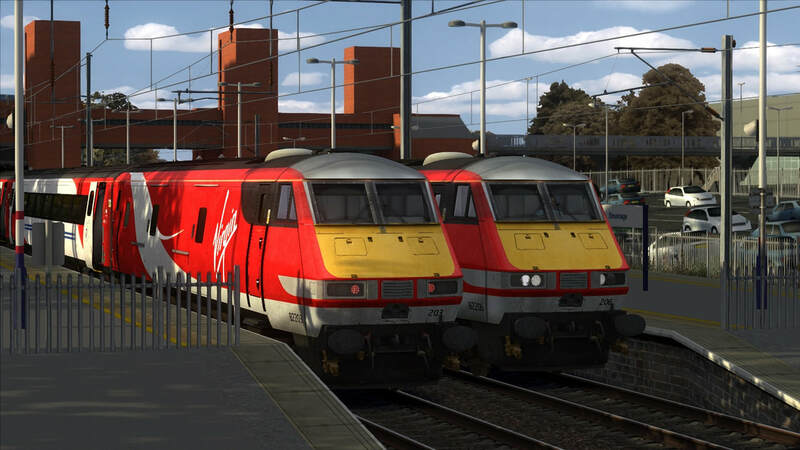 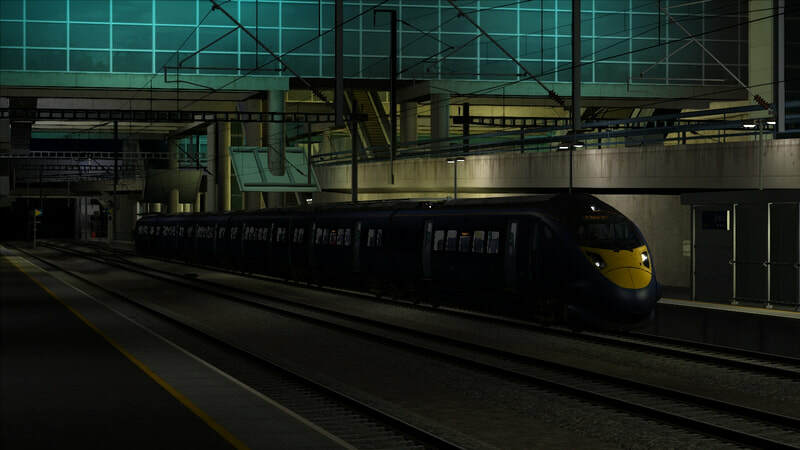 Cynx is renowed around the community for his EXCELLENT scenarios,some of the best around,please do check out more of his work on the link below,as well as those he has kindly allowed us to publicise to the wider public on Vulcan Productions. 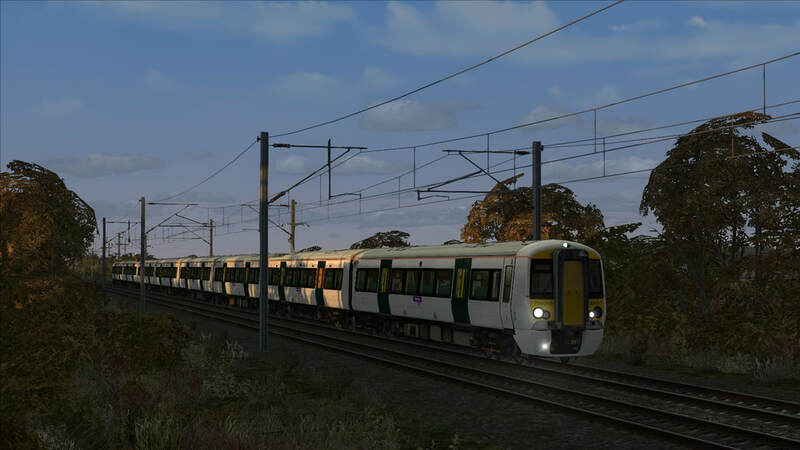 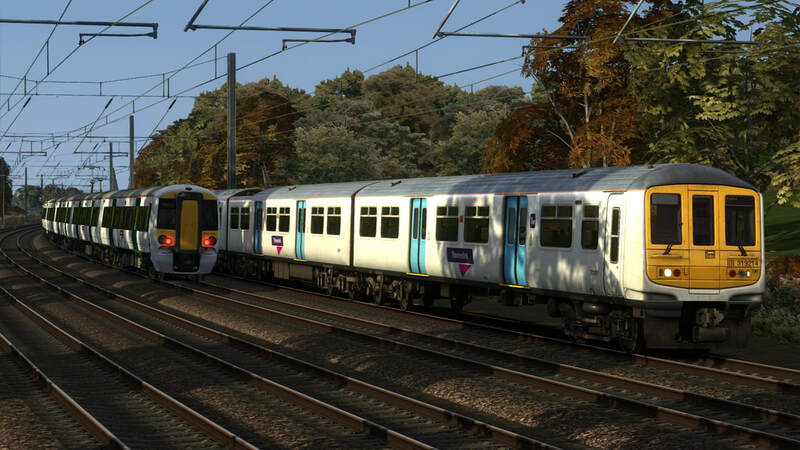 On a more than wonderful autumn evening, drive Thameslink White 319214 and ExFCC 319384 on the 103 mile venture between Bedford and Brighton during the evening rush. 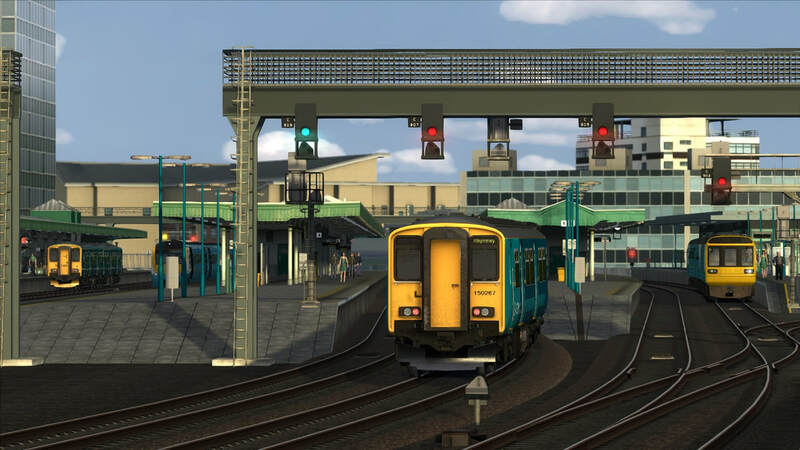 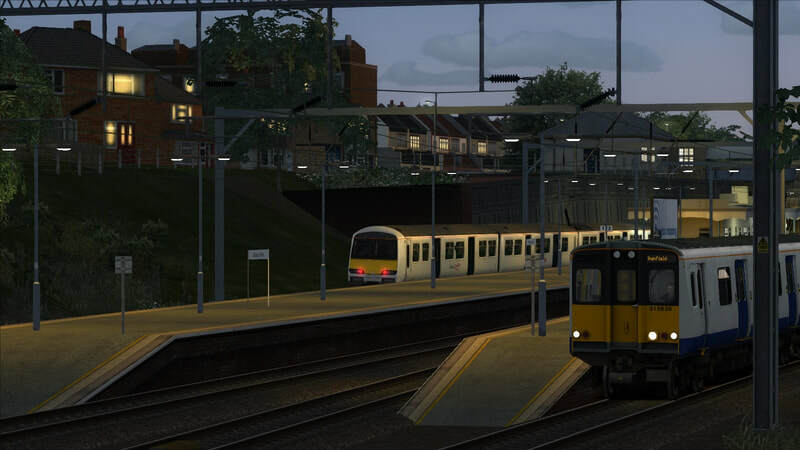 This is a rare occurrence of Class 319’s operating the full route between the two stations and is due to a stock shortage. 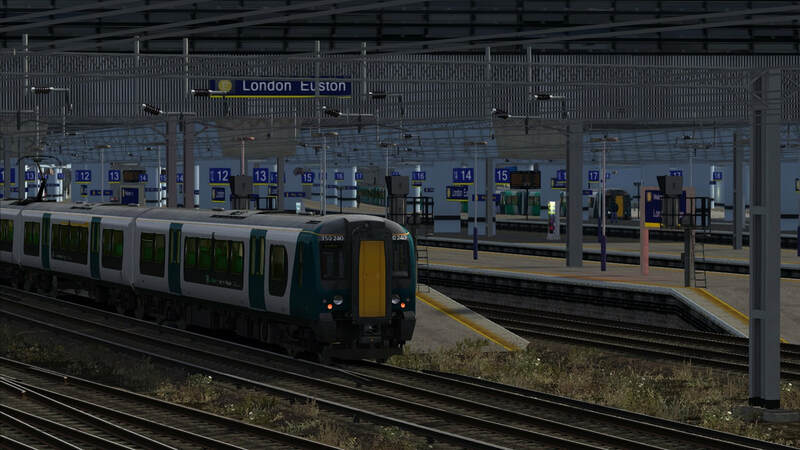 You will drive only the portions between Bedford-St Pancras and London Bridge-Brighton due to route limitations. ​It’s a beautiful summer evening in Norfolk, and you are rostered on 2J88, a stopping service to Lowestoft. 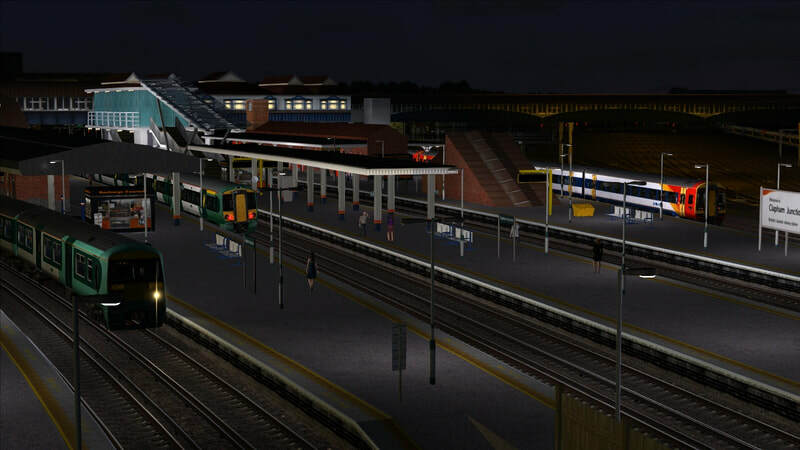 You will call at all stations except Brundall Gardens and Buckenham. 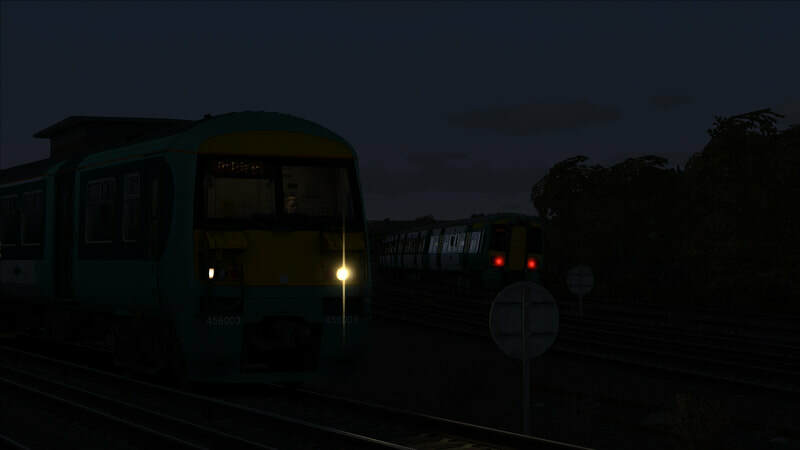 37407 and 37716 are under your control for this trip, so you know what that means – clag factor 10! 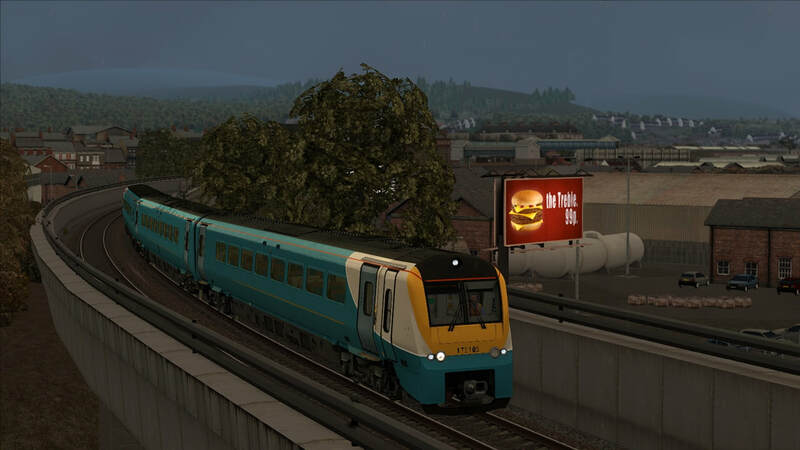 ​The Steam version should also work. 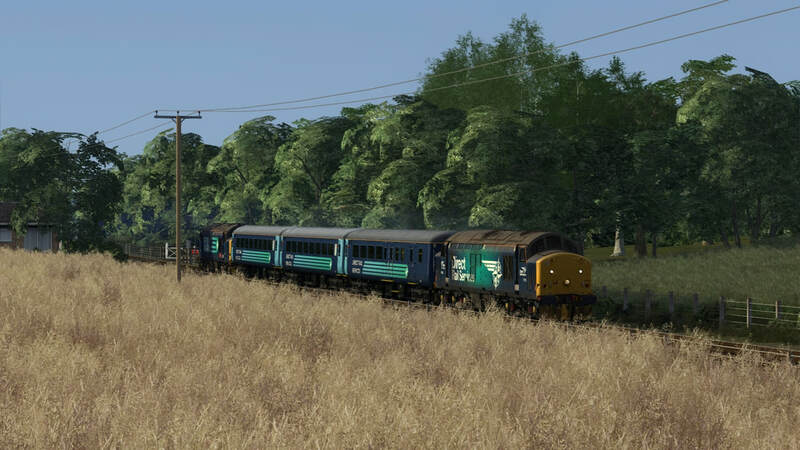 Please note, regardless of what version you own, you MUST have the Extra Stock pack for this route installed (available from AP’s website). 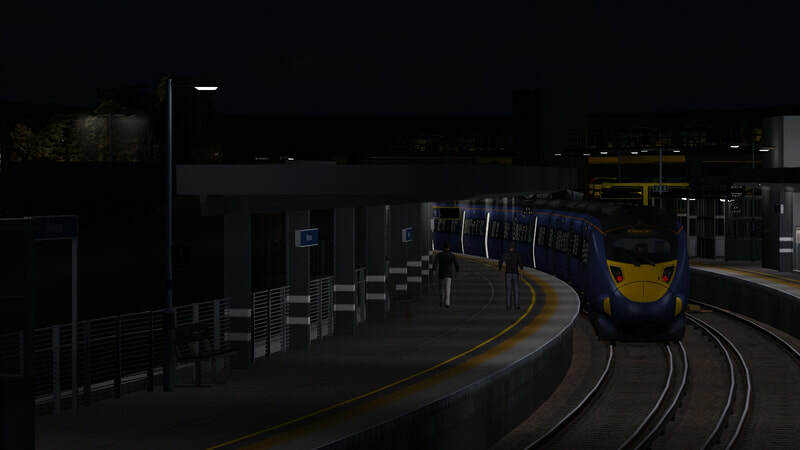 On a warm evening in London, take a Class 315 pair on a peak commuter service from Liverpool Street to Shenfield. You will call at all stations EXCEPT for Maryland and Manor Park. 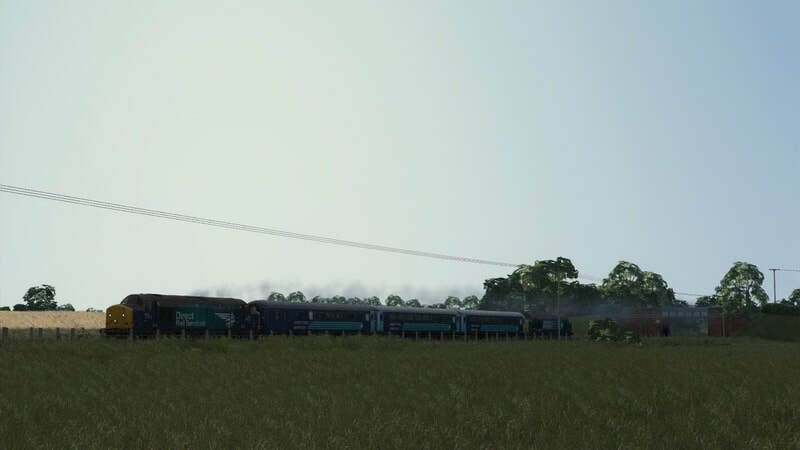 With the lines very busy, you must keep your eyes on the adverse signals! 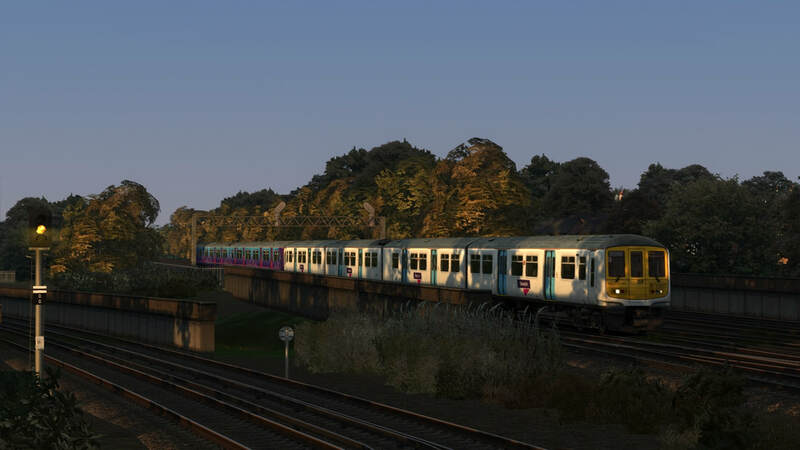 ​As the sun rises in Scotland, take charge of 2M19 to Milngavie, ex Edinburgh. 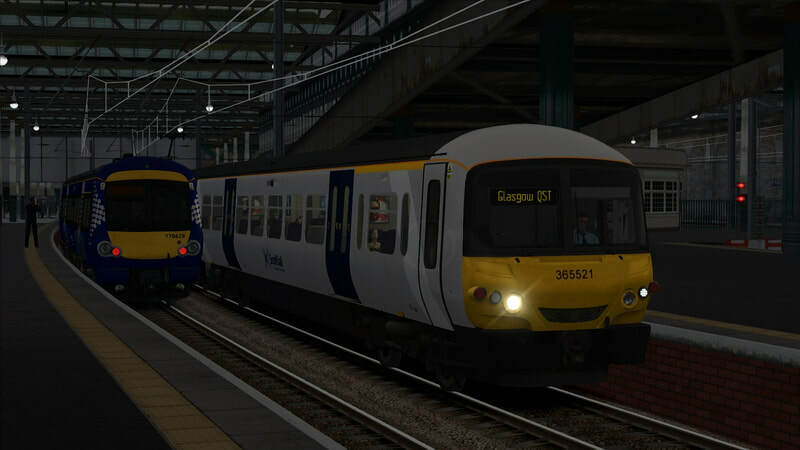 You take over at Airdrie and will drive the remainder of the service through Glasgow. 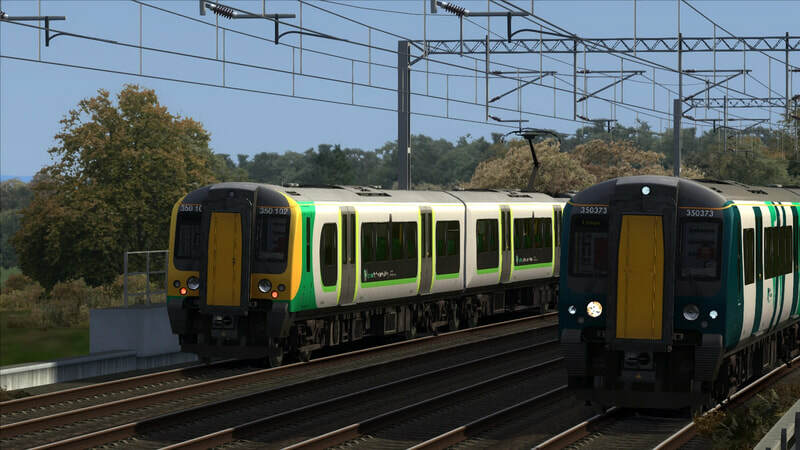 Typically run by a pair of Class 334’s, we will be seeing a pair of Class 320’s operate this one instead due to stock shortages. 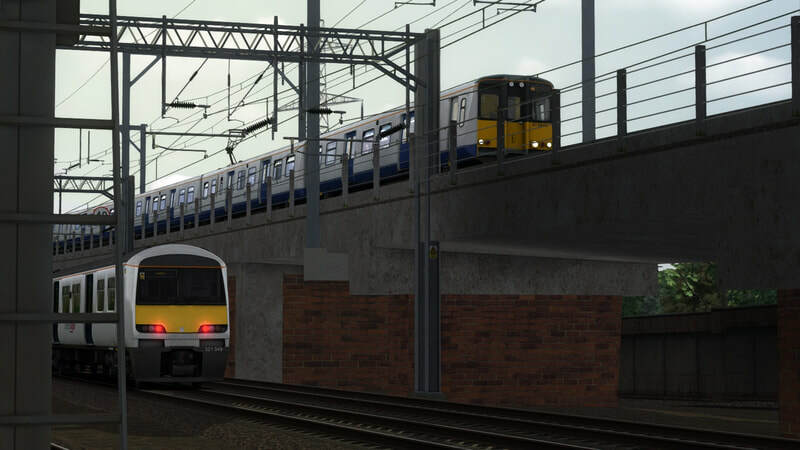 Please note, you also require ALL reskins and their own requirements for this scenario to work. 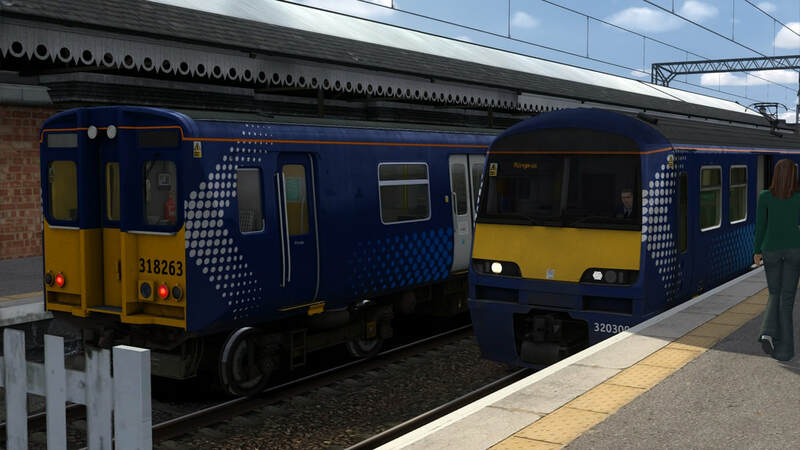 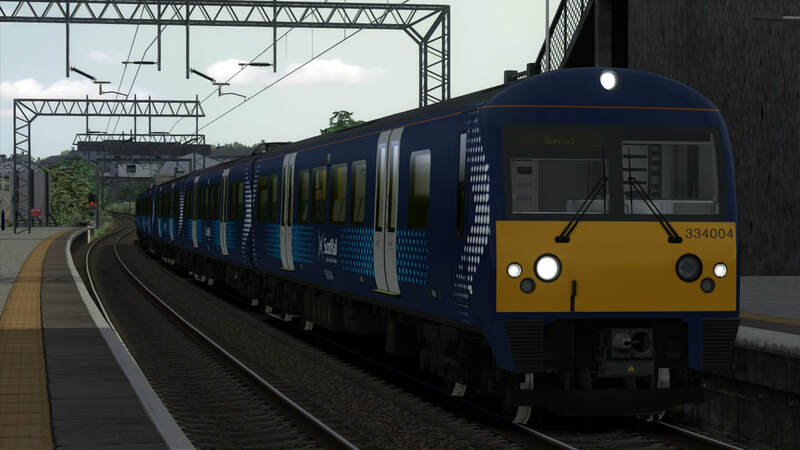 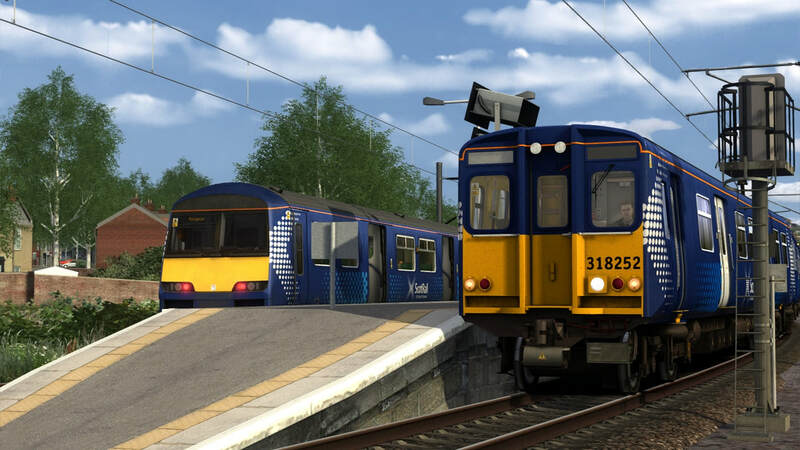 ​Just as the Class 365’s find a new home in Scotland, you will be driving a peak-time Edinburgh to Queen Street service in one of the “Networkers.” You will certainly need to turn on your wipers as it’s pouring out there! 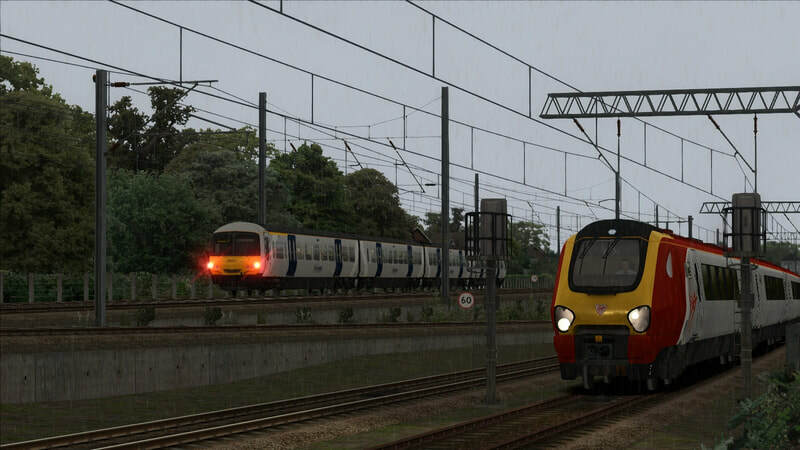 On a cloudy autumn day, you will be taking a VTEC service from Newark North Gate to King&apos;s Cross, driving from the DVT. 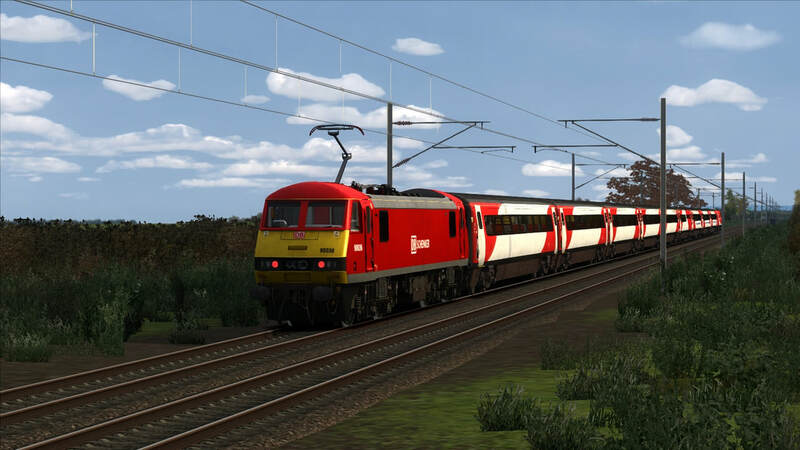 Your traction will be provided by a Class 90 on hire from DB Schenker. 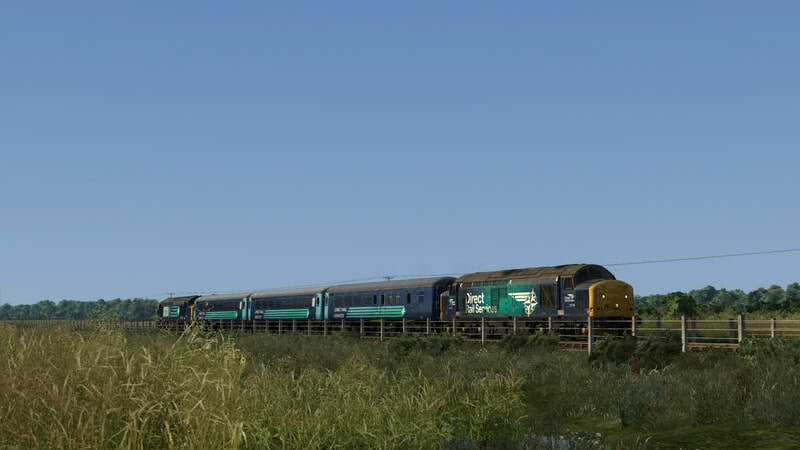 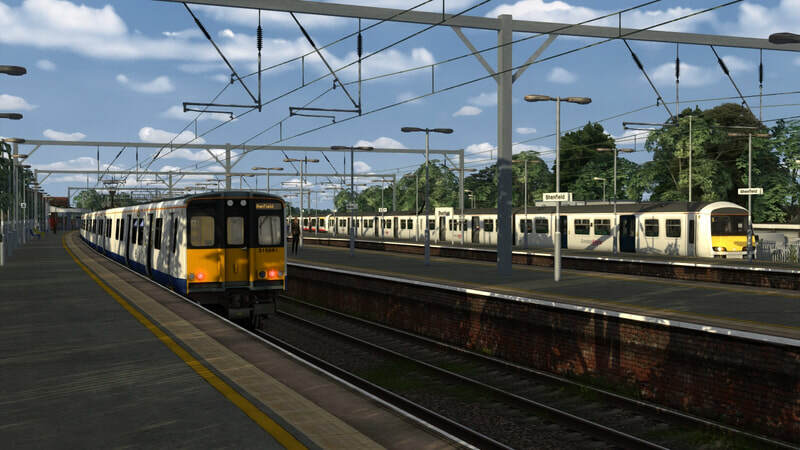 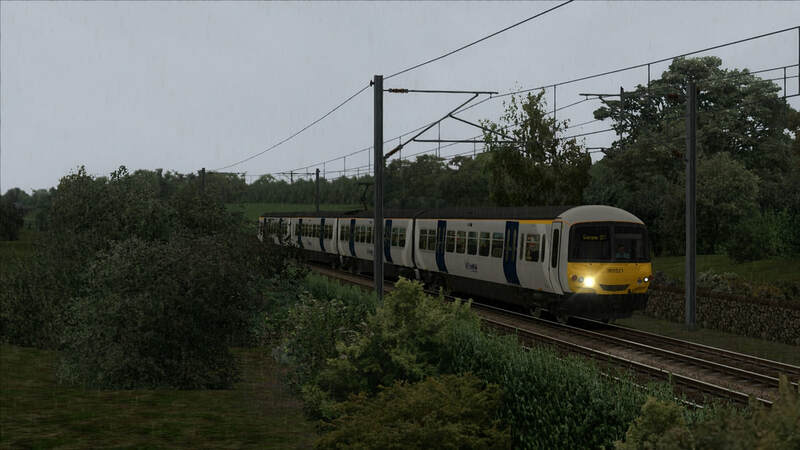 With a few clouds in the sky, but no reports of worse weather to come, you will take a Class 700/0 (represented as an 8 car Class 387 in this scenario) from King's Cross to Royston on a Cambridge-bound service. 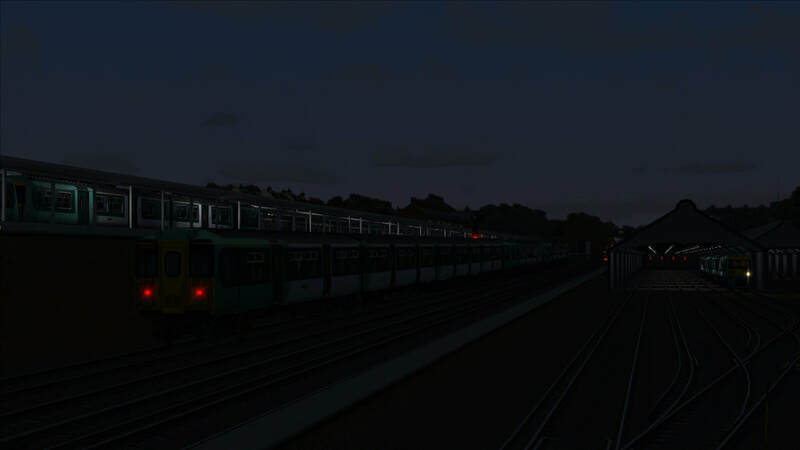 *These are only used for static stock and you do not need them for the scenario to function properly. 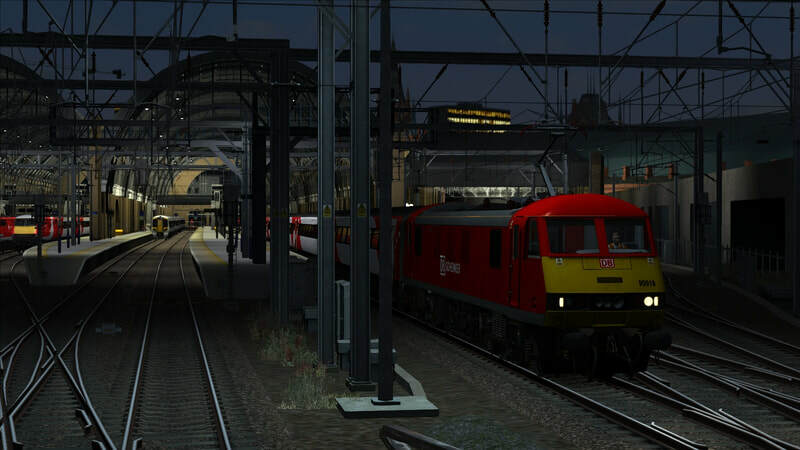 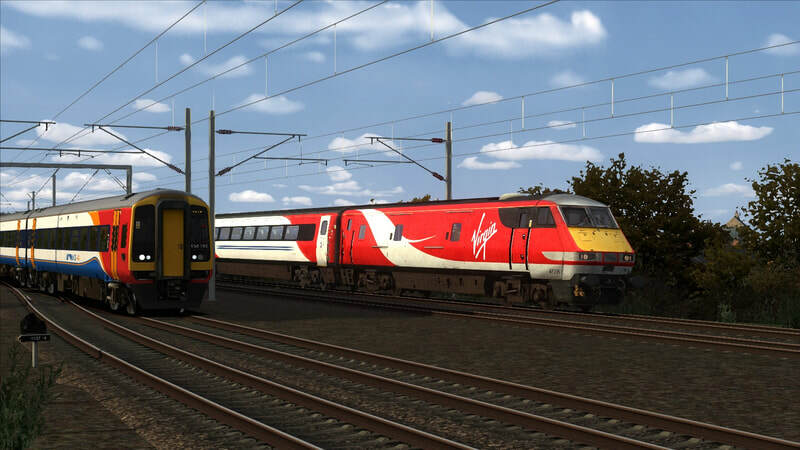 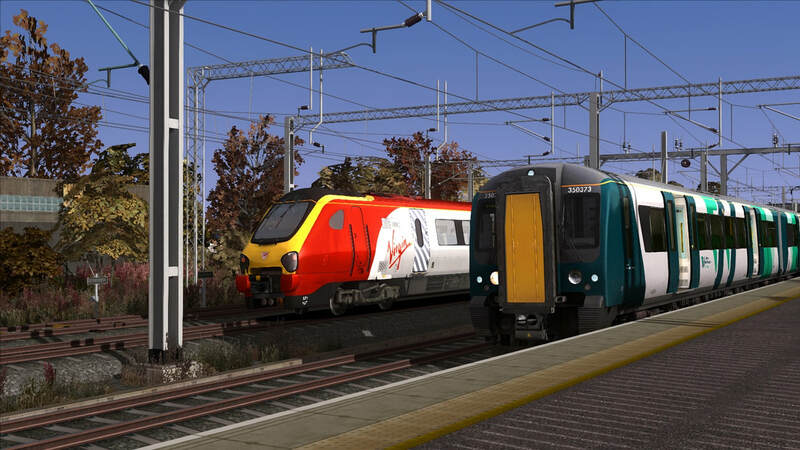 On a wintry afternoon, drive a pair of Class 350's on 1U39 14:46 London Euston to Crewe in a 2 part scenario. 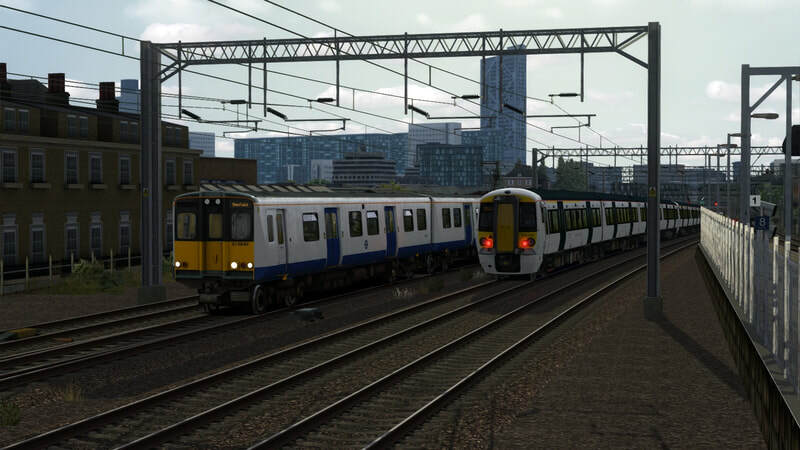 Through busy south London traffic, take a pair of Class 456's on an ECS move to London Victoria, in order to form an outbound service to Epsom. 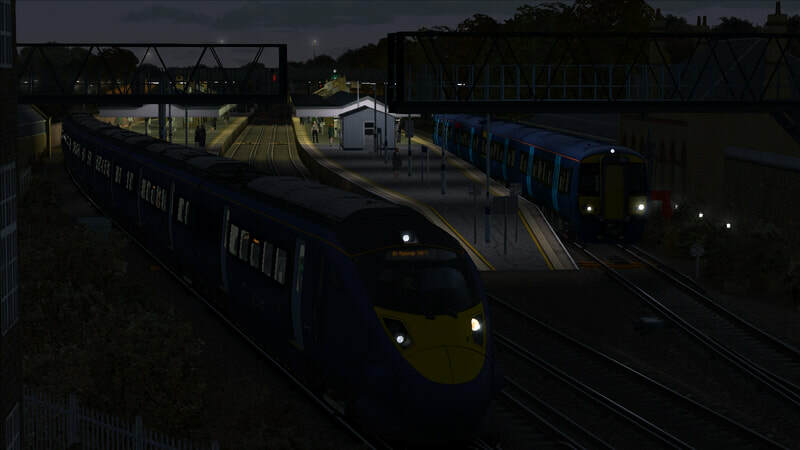 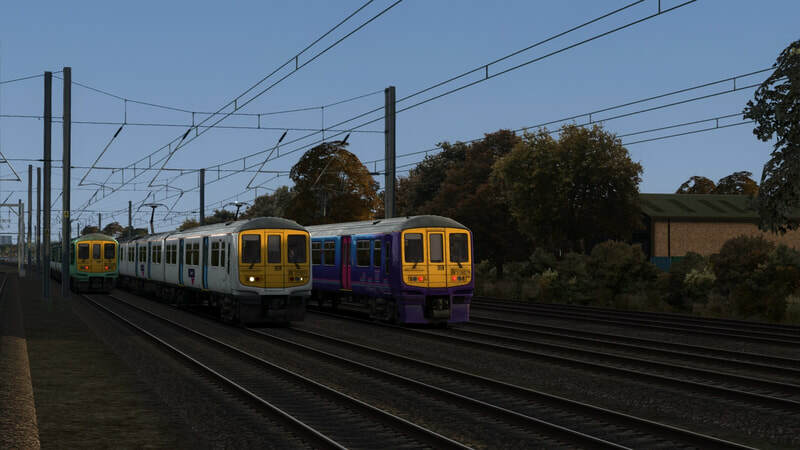 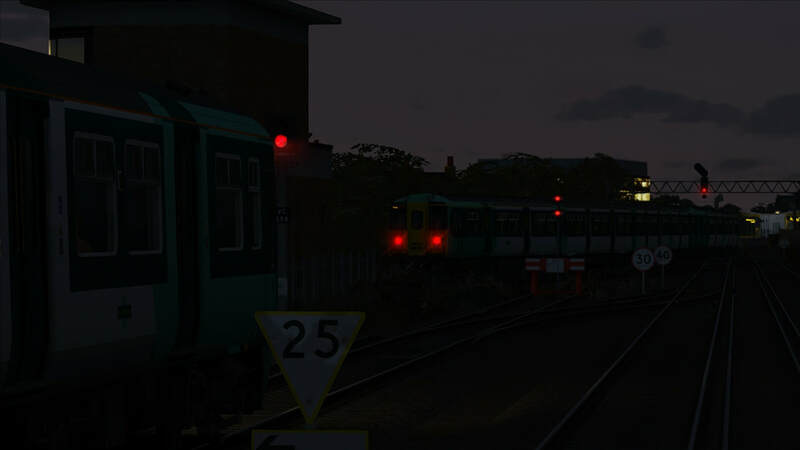 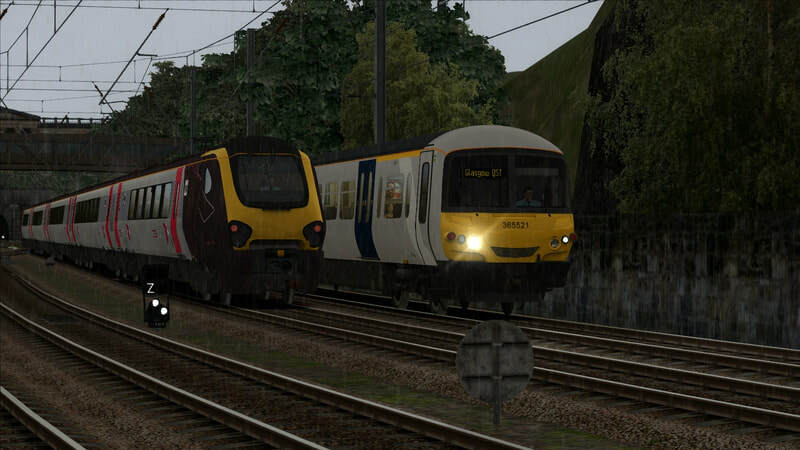 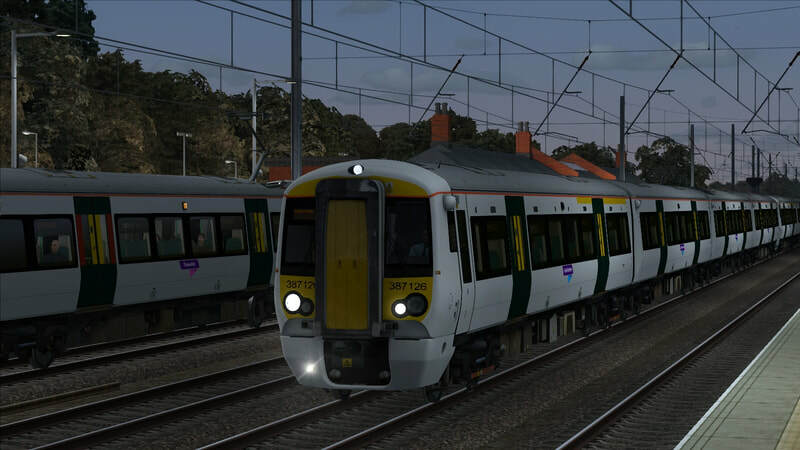 As the evening peak dies down, drive a pair of class 321's on the 20:11 departure from Braintree. A few services ahead of you are on and about the line, so exercise caution at all times especially at a time like this. 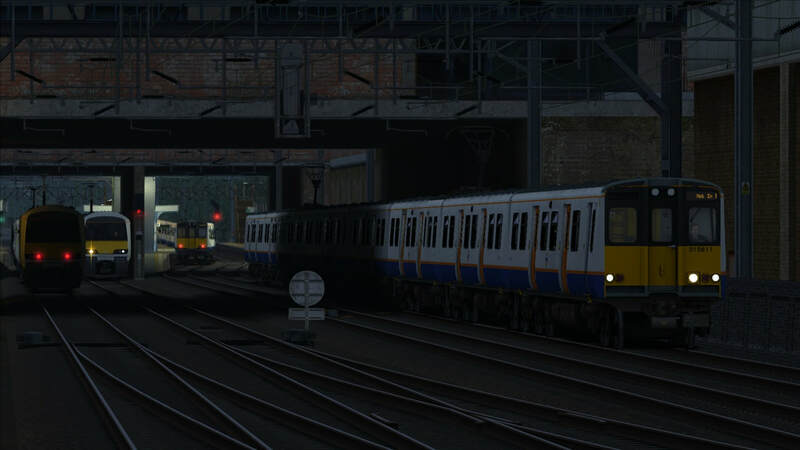 You have 321302, in the newly refurbished Renatus livery, and 321338, still in its blue door variant. ​*These items are not essential for the scenario to function correctly. 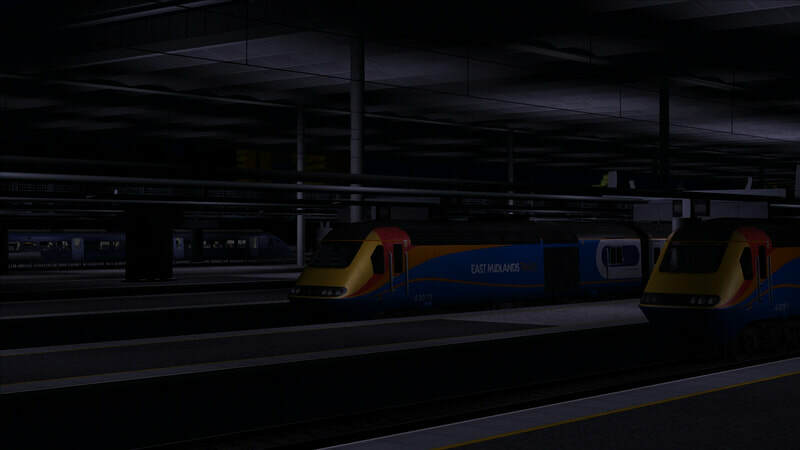 However, you will be missing AI if you do not own them.